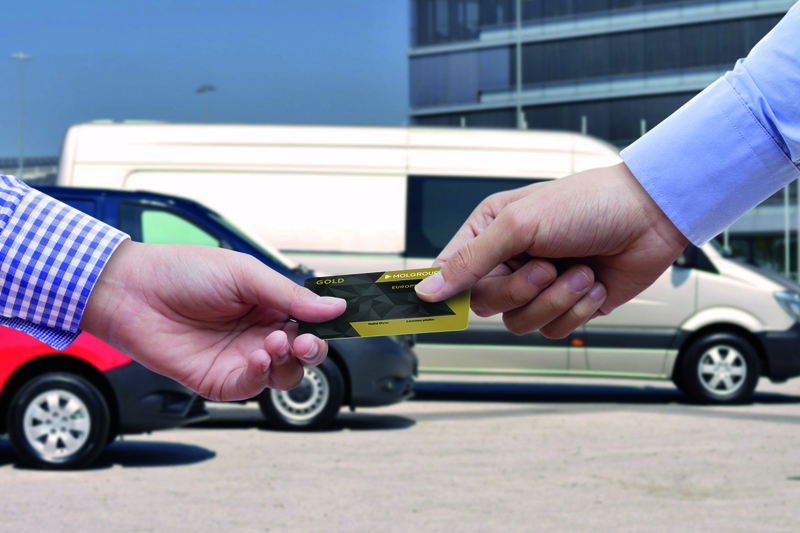 MOL Group Cards give you the freedom of driving with high service level at the office and on the road. From now on, a refreshed card portfolio gives you an enhanced MOL Group Cards experience. We introduce you the new MOL Group Cards product family – a new look with the well-working functionality. To check out the details, click here!